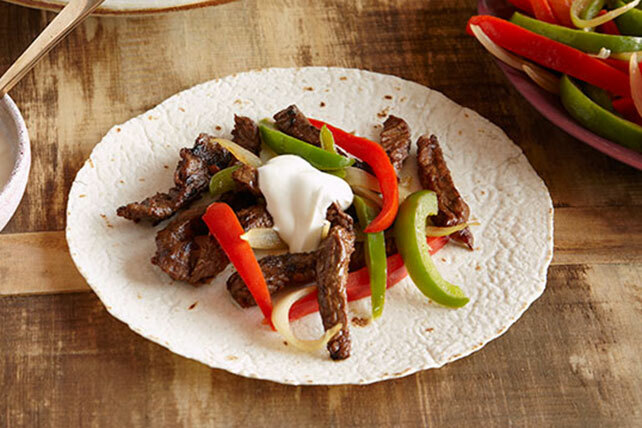 Fajita recipes are the perfect weeknight dish. 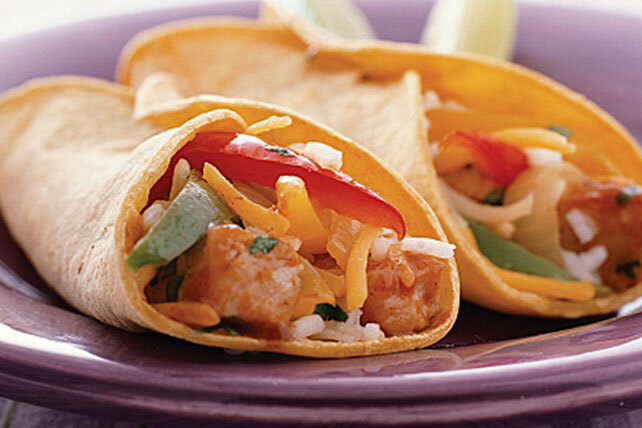 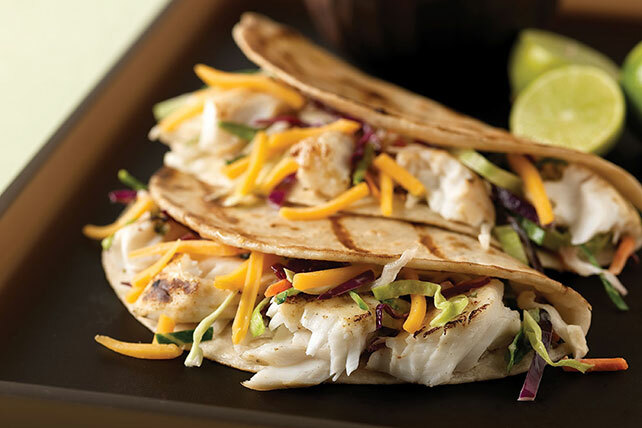 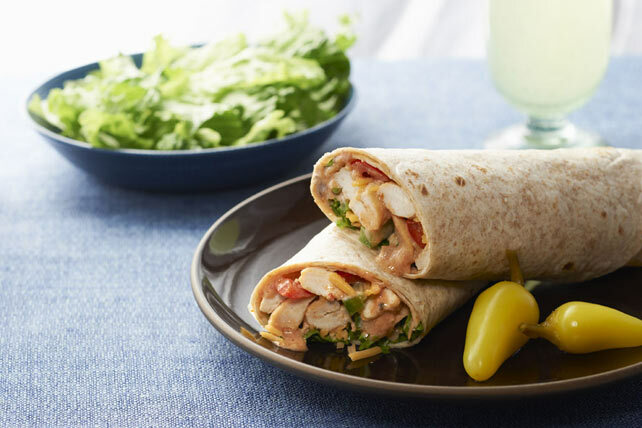 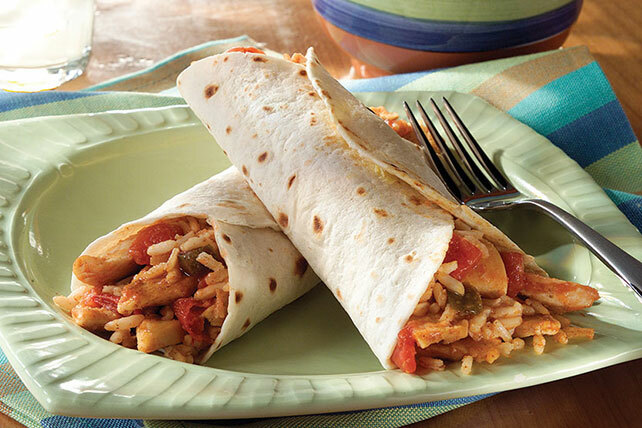 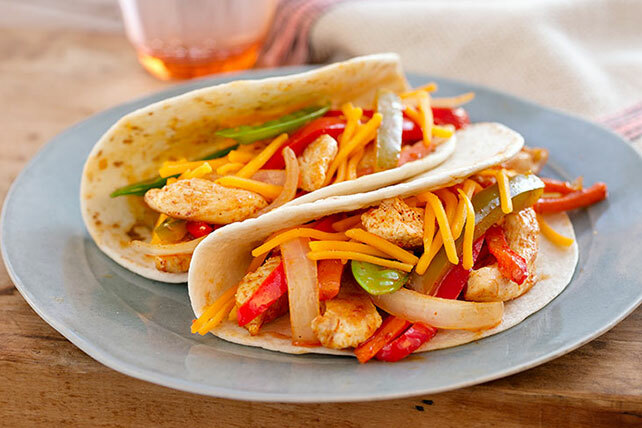 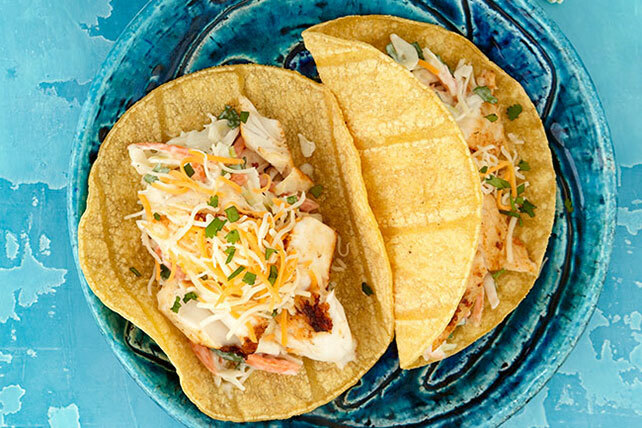 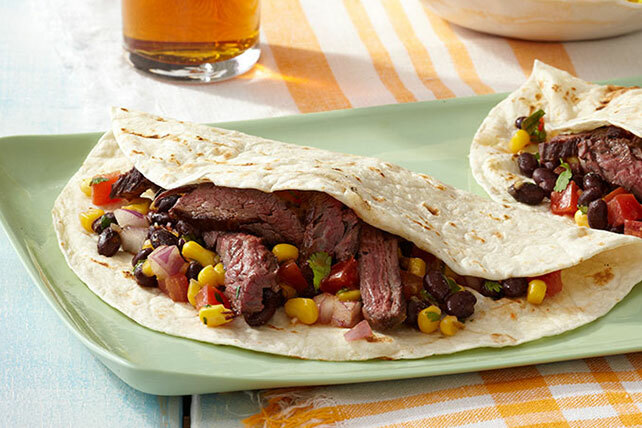 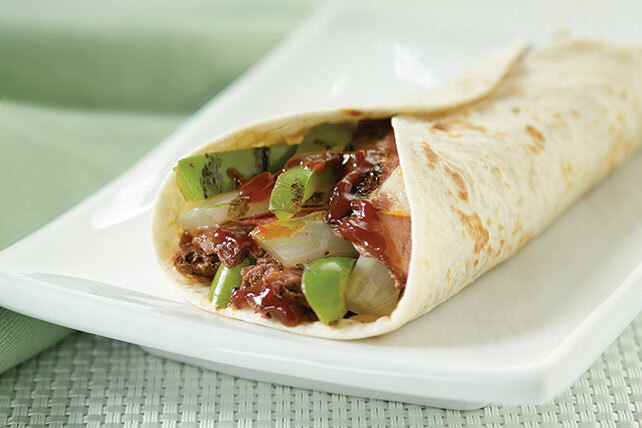 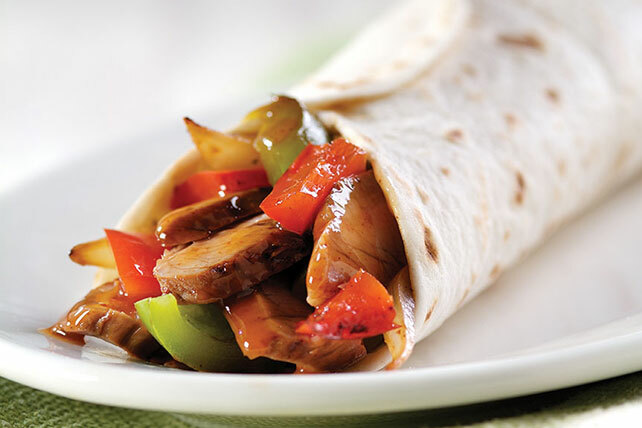 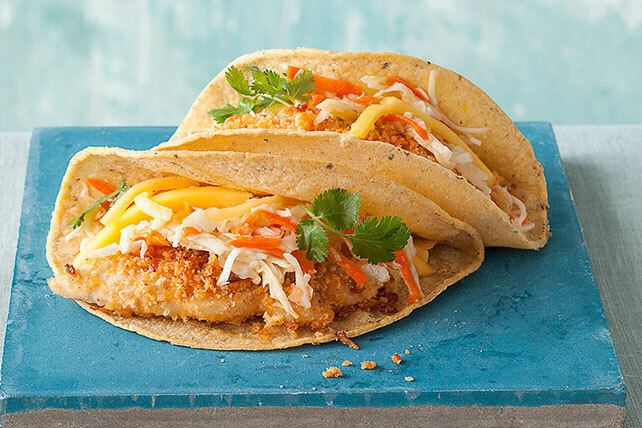 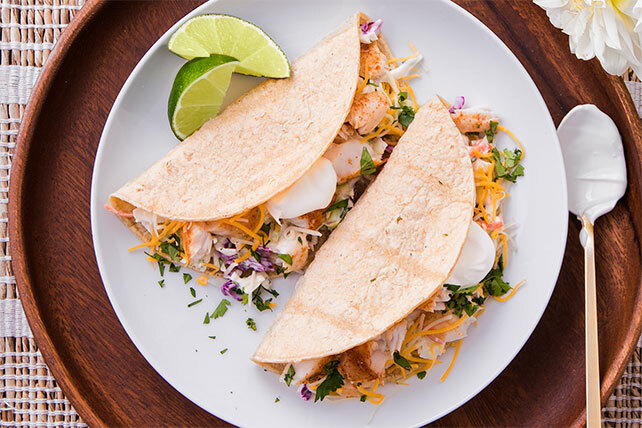 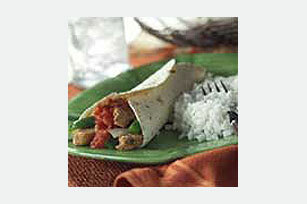 Choose easy fajita recipes like roll-ups or foil-packs for easy cleanup. 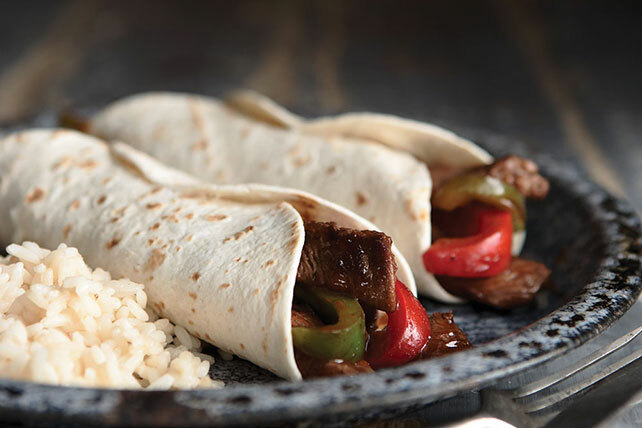 And whether you like your fajitas with steak, chicken or just extra cheesy, we have fajita recipes to fit your tastes! 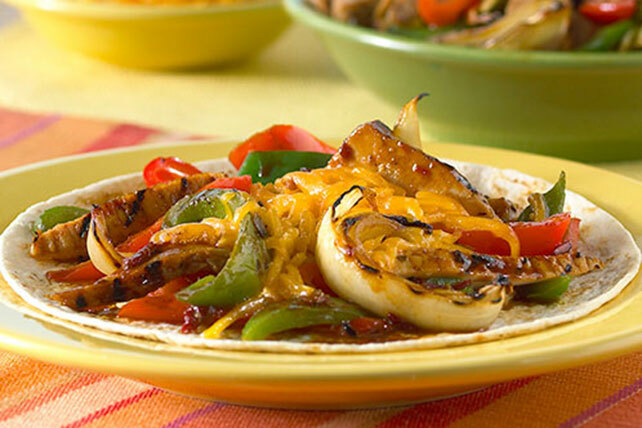 Or how about a fajita recipe with boneless pork chops? 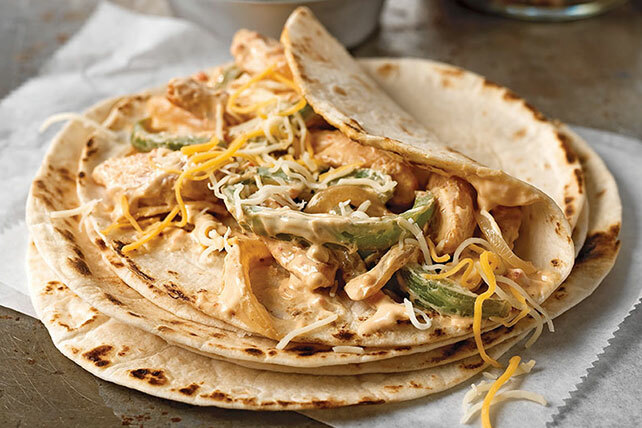 Consider it done! 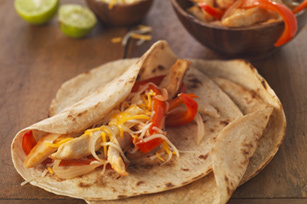 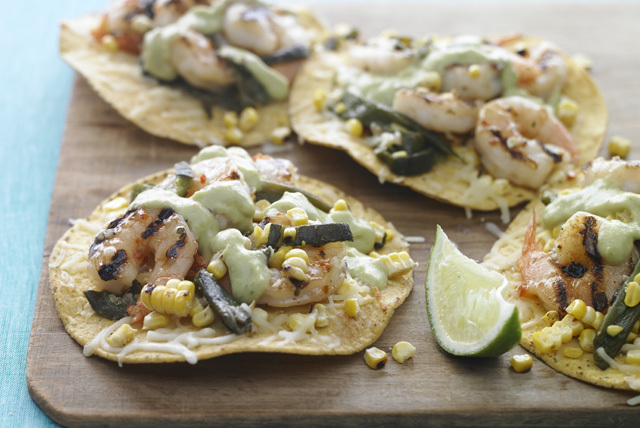 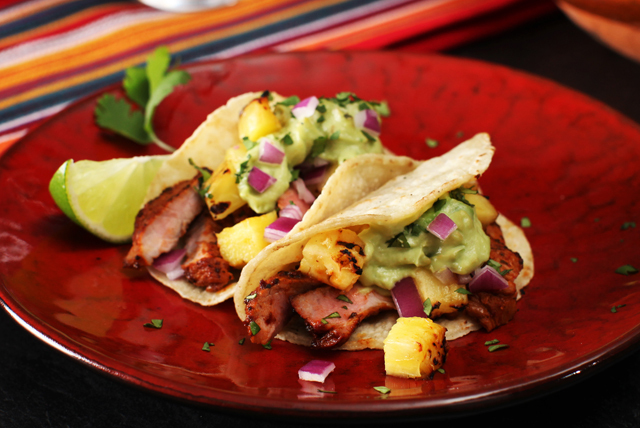 Combine your tasty sizzling fajitas with another of our Tex-Mex recipes to keep the theme going. 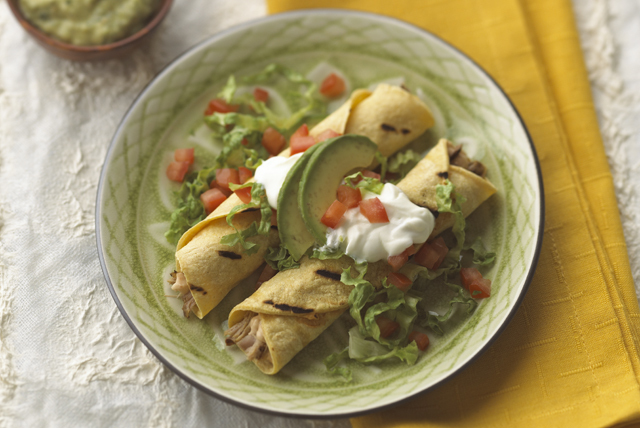 Once you find your favorite fajitas, try an enchilada recipe!